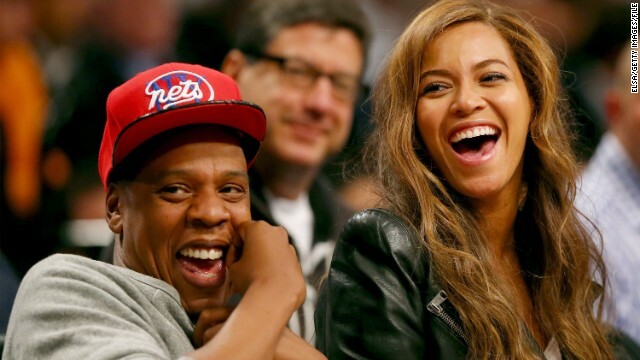 If you believe the rumors floating around, Beyonce is so close to getting a divorce from husband Jay Z that she's buying her own apartment in New York City. But her Instagram account - a.k.a., the singer's favorite place to post cryptic and occasionally direct responses - seems to tell a different story. 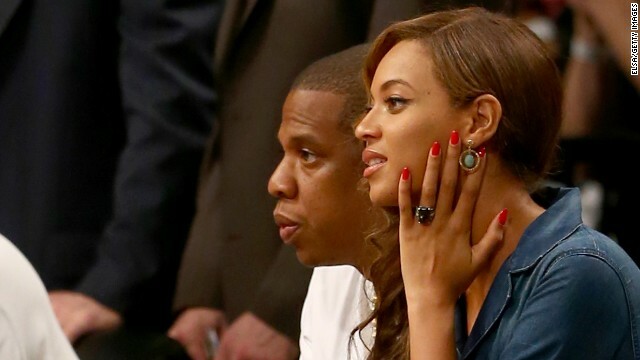 Over the weekend, the New York Post's Page Six claimed that Beyonce's marriage to Jay Z is "crumbling," and the end of the couple's current "On the Run" tour will spell the end of their time as husband and wife. By Tuesday, the speculation was kicked up a notch to include gossip that Beyonce's secretly house-hunting in NYC for a single lady abode. And then reminded everyone that her "favorite hue is Jay Z Blue," a nod to both her husband and their daughter, toddler Blue Ivy, as well as her evident recall of Hov's lyrics. Beyonce dropped a doozy of a teaser on her Instagram account Saturday. The singer, who's currently on tour with her husband, Jay Z, gave her followers a glimpse of the forthcoming "Fifty Shades of Grey" trailer that will arrive on Thursday. 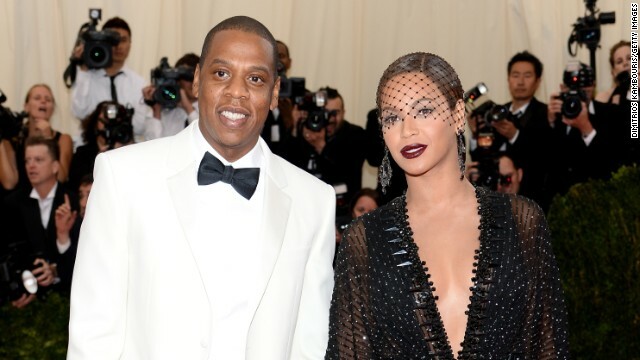 It wasn't enough to come to Monday's Met Gala and outshine all the other stars in attendance. 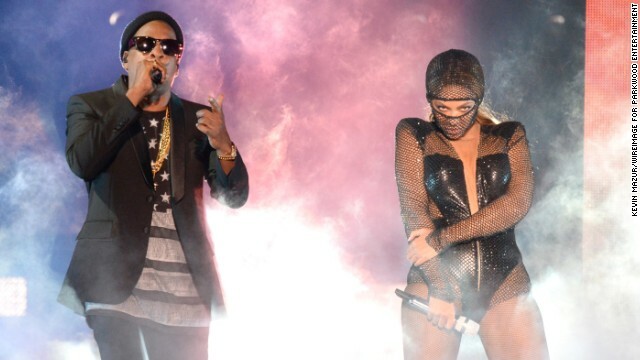 No, Jay Z and Beyoncé had to make us swoon, too. Time magazine's 2014 list of the most influential people features more women than ever before with Beyonce leading the pack. The music megastar landed the coveted cover of the annual issue, while Robert Redford, basketball player Jason Collins and GM CEO Mary Barra each have inside covers as well.